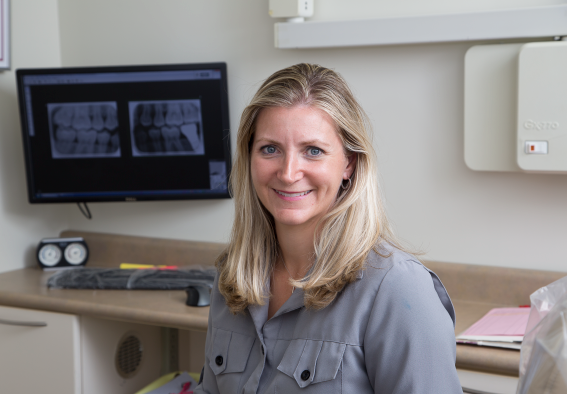 An Etobicoke native, Dr. Kennedy received her undergraduate honours science degree from the University of Waterloo and her Doctor of Dental Surgery from the University of Toronto Faculty of Dentistry in 2003. Dr. Kennedy is committed to lifelong learning by attending numerous continuing education courses. She has furthered her skills around optimal whole mouth diagnosis, treatment planning, and restoration while studying at the prestigious Pankey Institute in Miami, Florida. Dr. Kennedy believes in the promotion of comprehensive oral health treatment that is individualized, customized and provided in a truly caring way that respects the dignity and concerns of the patient. Dr. Kennedy is a standing member of the Ontario Dental Association, and the Canadian Dental Association. Locally, she is a member of the Islington Business Improvement Association, the West Toronto Dental Society and the Toronto Crown and Bridge Study Club. When Dr. Kennedy is not practicing her passion of dentistry she spends most of her time with her husband, Bill and her children Troy and Brooke. She is an avid golfer and skier. 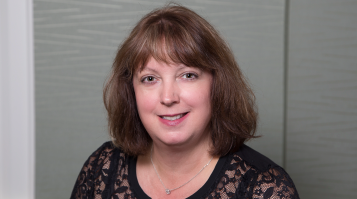 Sherry is a Certified Dental Assistant and has over 20 years experience in the dental field. She is always happy to answer any questions or concerns. She is very knowledgeable regarding dental treatment, insurance plans and financial policies. Sherry’s dedication and approachability helps to keep our office running smoothly. 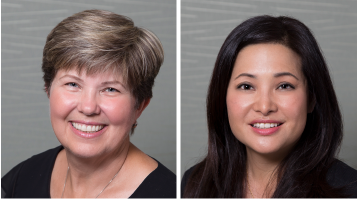 Linda and Julia are our dental hygienists. Their fine skills and hygiene expertise provide quality care for our patients. Our hygienists attend many post-graduate courses and utilize the latest techniques in the treatment of periodontal disease. They have a gentle and kind approach in treating all patients. 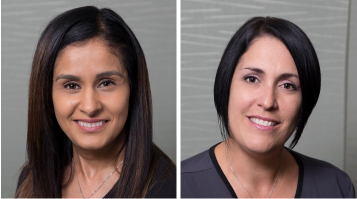 Rachna and Piera are Certified Dental Assistants with several years experience in the dental field. They are well qualified to answer any questions you may have. Their cheerful nature helps to make your visit a pleasant experience.